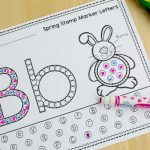 Here are some fun rhyming games just right for kindergartners. Each game has a snow theme. Learning to read is so much more exciting when it looks like playing, don’t you think? 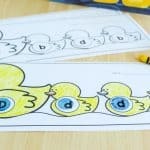 Rhyming games, besides being fun, help kids learn phonics. 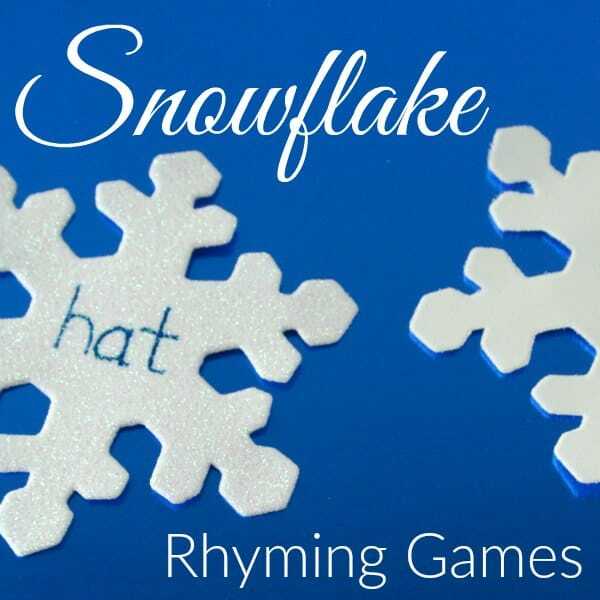 So, for winter, I’ve come up with a few simple rhyming games using snowflake cutouts. All you need are a set of snowflakes and something to write on them with. I was planning on cutting out snowflakes from paper. Then, at the dollar store, I found a pack of 12 foam snowflakes. Six of them are glittery! I also found glitter hot glue sticks. Glitter hot glue sticks!! Where was I? Oh, yeah. 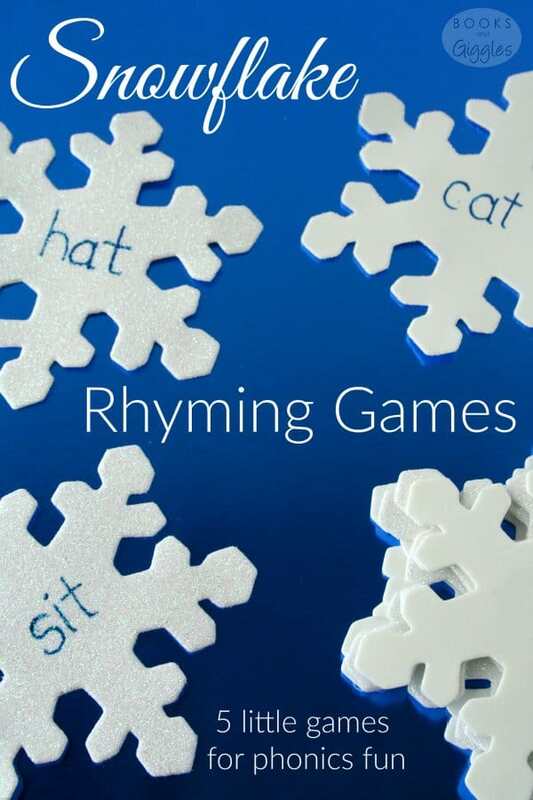 Rhyming games. I came up with 4 pairs of words that rhyme. And I wrote them on the snowflakes. The Sharpie didn’t write very well on the glittered flakes, so I used a paint pen instead. These games are listed in order from easiest to hardest. 1. Lay out half the snowflakes. Put the other half in a pile. 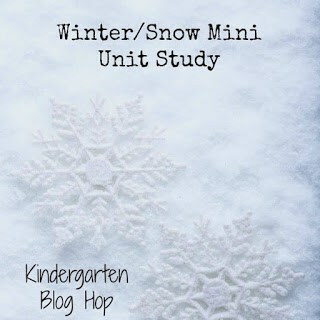 One by one, draw a snowflake from the pile and match it to a rhyming word. 2. Lay out all the snowflakes face up. Match the rhyming words. 4. This one is perfect for kids who need to move. Place the snowflakes around the room. Then, have the child walk around the room making matches, never carrying more than one snowflake at a time. 5. Toss all the snowflakes into the air. Have the child try to catch one (or pick one up off the floor). Then, instead of matching, she should think of an additional rhyming word. If you’re using store-bought, identical snowflakes, talk about how, in nature, every snowflake is unique. Help your child cut his own snowflakes by folding the paper and drawing lines for him to cut on. Keep it simple, and don’t fold it too thick. 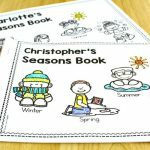 Read children’s books about snow. 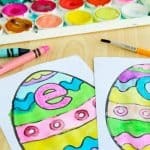 So many fun activities with one resource! My kindergartner is enjoying rhymes so much! This is a great resource! Great ideas! I can definitely see some of these games in a classroom setting as independent learning activities. Thanks for hosting #made4kids, Heather! This is a great post! 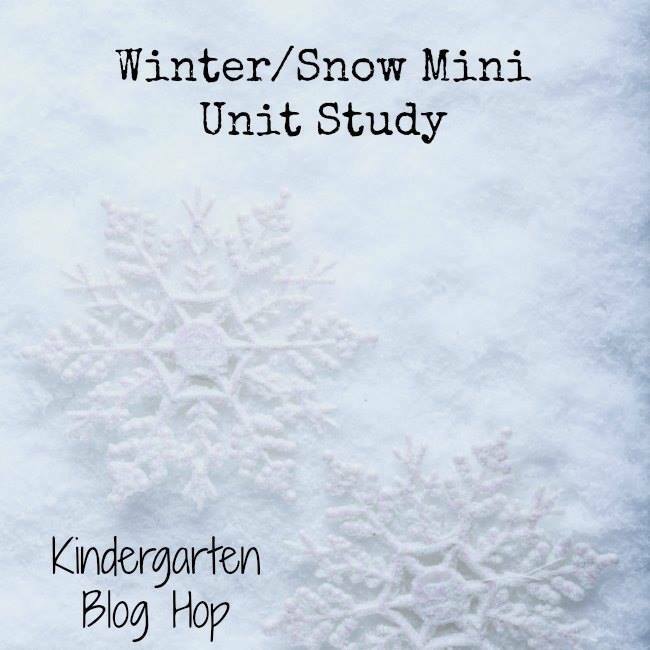 Rhyming is something my Pre-k son struggles with so this would be a fun way to work on it!